It's been a stressful few weeks, both the OH and I have been studying hard for our exams. His was today and when he came home a couple of hours ago he sounded fairly confident that he had passed - it's in Health and Safety and he's doing it for CAMRA (The Campaign for Real Ale) so that he can supervise H&S at the Great British Beer Festival at Olympia, maybe not this summer (the results will probably not come back in time) but certainly in future years. My exam is tomorrow, in Leeds. 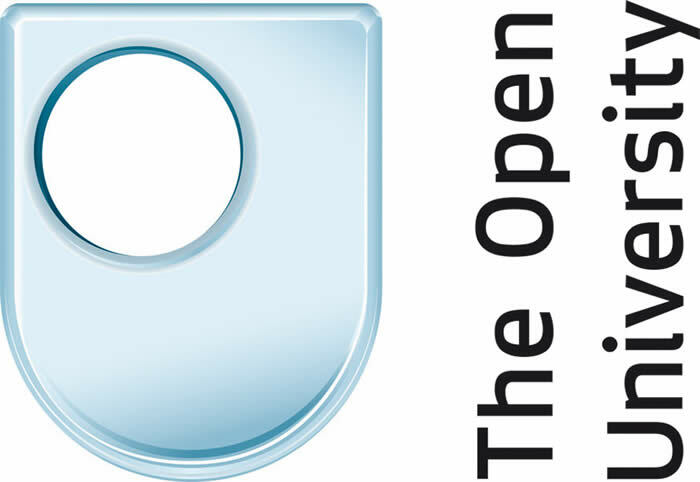 It will be my final ever Open University exam - now the fees have rocketed from about £750 for a 60 point module (equivalent to half a year of full time study) to £2500 for the same module there is no way I can continue to study to 'broaden my mind', or as I put it 'for fun'! My exam is on Europe 1914-1989 and I am fairly confident up to about 1950, after that the course is about the Cold War and to be totally honest it leaves me completely cold! I have spent the last four weeks or so reading and re-reading my text books, notes and various electronically saved documents so when CG from the Cudworth Local History and Heritage Group asked me if I was up for a trip out today I thought why not! If I don't know it by now I never will! About a month ago CG and I did a little talk on the history of Cudworth to a group of children from the local school, Churchfields. They were taking part in a scheme called the Junior Wardens. Paul Jolley, from the Barnsley North East Area team (who have a Facebook page here) was kind enough to send me some information on the scheme and some photos to use in this post. 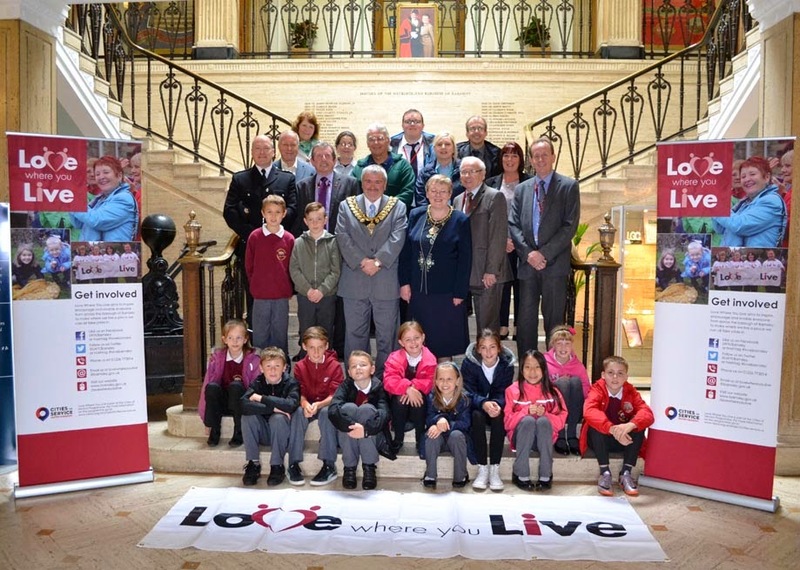 "The scheme has run during school hours for ten weeks from Wednesday 5th March and included an opportunity for the pupils to meet their local Councillors, and take part in activities associated with Road Safety, First Aid, Fire Safety, Housing, Estate Management and issues surrounding their local community and environment. All activities took place within the local community, at a set time and day every week, with each session running for approximately two hours." Today the children went to Barnsley Town Hall to meet the Mayor and to have their photo taken with him. CG and I (and others who had given presentations to the children) were invited to come along for the afternoon. We had an interesting session in the Council Chamber where everyone was allowed to ask questions of the mayor. A gentleman called Steve told us lots of history and facts about the town hall (did you know it took 110,000 tons of steel to build?) and we were shown the latest technology, a kind of headset, which allows people with difficulty hearing to keep up with everything that is being said in meetings. After a bit of refreshment, we were invited into the Mayor's Parlour and shown his ceremonial robes and given a bit more history about visits by the Queen and the adventures of the mayor's chain of office - which looks very heavy close up! I was able to speak to the mayor and one of our Cudworth councillors, Charles Wraith, as they had mentioned while we were in the Council Chamber that they both used to work at Redfearn's glassworks. As you will probably know if you have read any of my blog posts before I am part of a Project in Barnsley to record all the War Memorials and to create a Roll of Honour of Barnsley men who fell in the First World War. It turned out that Ken Richardson, the mayor, had recently donated a Second World War Roll of Honour from Redfearn Brothers' Glassworks to Experience Barnsley. I was very interested and as luck would have it bumped into Jemma Conway from EB on the landing as the children were being shown some items of regalia in one of the glass cases. She promised to send me a photo as soon as possible. I was even given a memento of the visit in the form of a Barnsley Town Hall medallion - the lady mayoress was handing them out to the children and must have seen us grown-ups looking wistful because she carried on around the room and everyone got one! The whole group had a quick visit to Experience Barnsley on the way out and CG and I managed to get separated from the rest, we were listening to the voices of the Cudworth History Group on one of the listening posts in the museum and we nearly missed the coach home! The children were very well behaved all afternoon and seemed unfazed by the plush surroundings of the Town Hall. They asked very sensible questions of the mayor and if anyone had a complaint it was Steve the helpful guide who found them a bit quiet when he was trying for a cheer or a chorus. A very enjoyable afternoon out, a welcome change of scenery and I could still remember my list of the other factors involved in waging war in the 20th century when I got home!